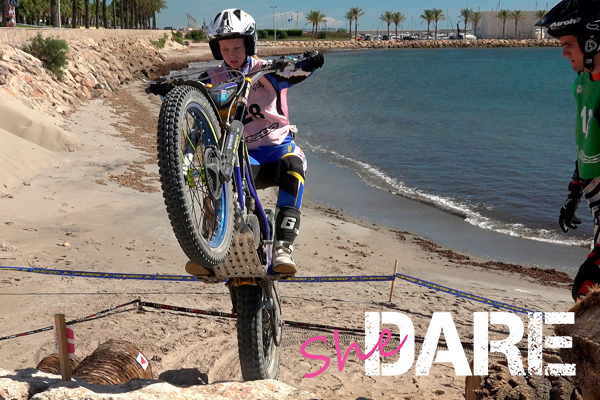 PASSION, SKILL AND EXTREME WOMEN! 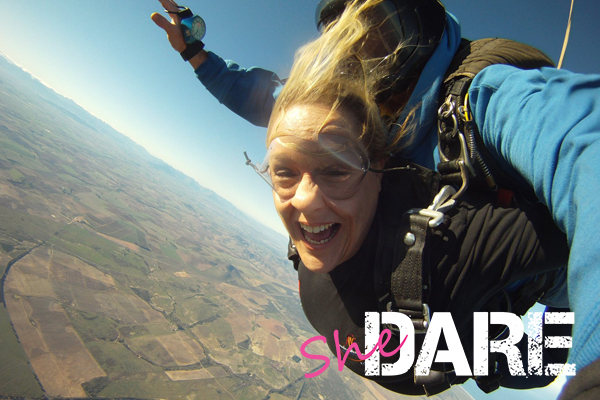 SheDARE was developed by Wilmarie Janse van Rensburg, also known as SASpeedqueen. 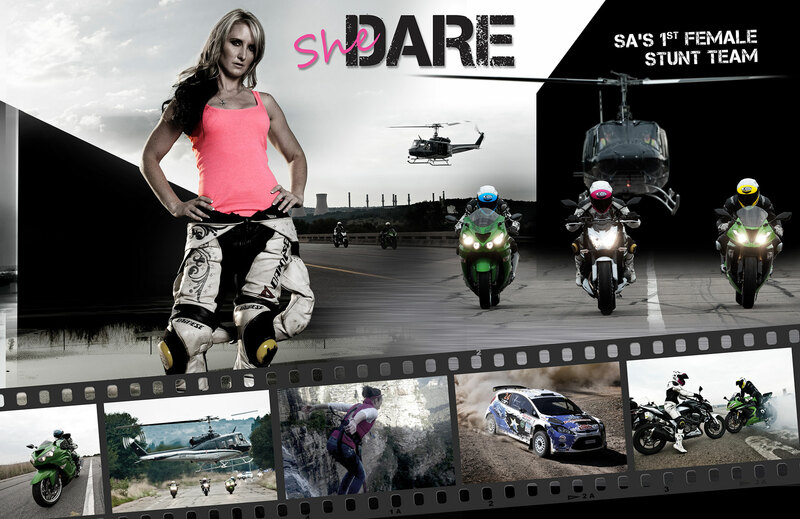 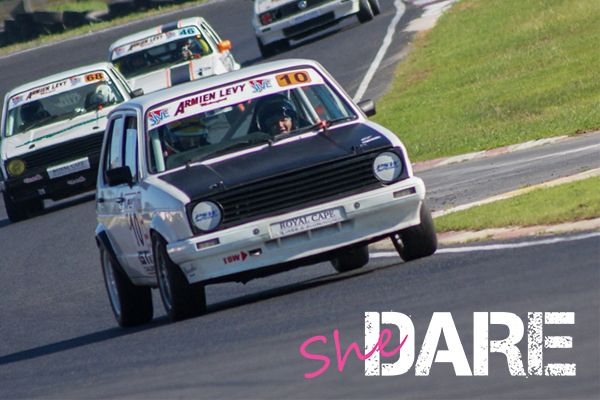 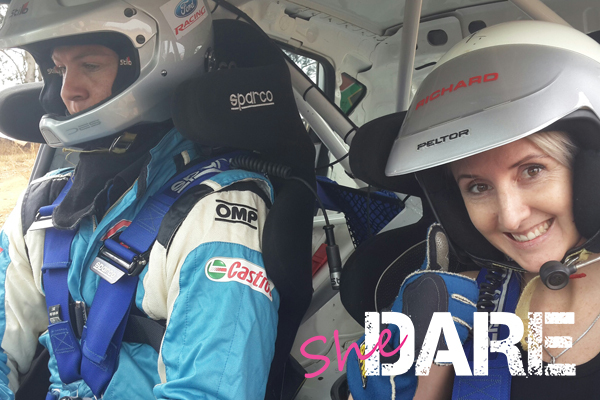 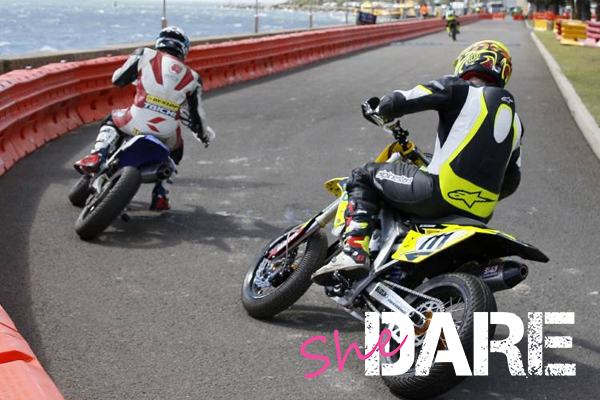 SheDARE creates a platform where extreme sports women can be recognised for their unique talents on and off movie sets, music videos as well as other promotional activities.